Channel Program - GAO RFID Inc.
GAO Channel Partner Program provides an opportunity for integrators, OEMs, resellers, VARs, distributors, consultants or qualified entrepreneurs to offer GAO RFID solutions, products and services to their customers. 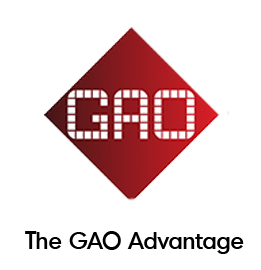 GAO Channel Partner Program enables you to benefit from GAO’s field tested leading edge software, hardware and system technologies and products, and GAO’s expertise in RFID hardware and software and RF systems deployment. Our channel partner program gives you the capability to scale up and grow your revenues and profits quickly.